The Good Place finished season 2 a couple of months ago and I've finally came round to writing my review! I really enjoyed the first season and it completely blew me away (you can read my full review here). The second season of the Good Place is really great. I like second seasons because its where the show can really get going, you already know the characters, so now they can be developed and built further. This is the same for the show, you completely get a really good sense of where the show is going but is again twists around in really original ways. I really liked the ending and how it can lead on into season 3, and I'm just still really surprised at how great this show is. It's all on netflix if you want to catch up! 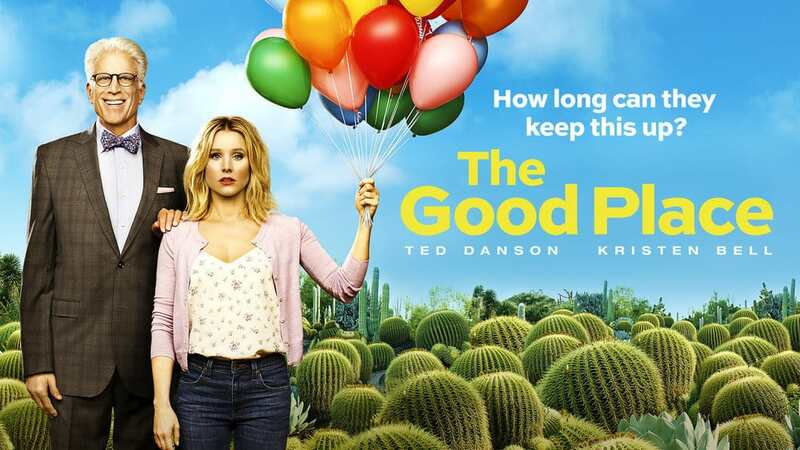 Are you enjoying The Good Place?